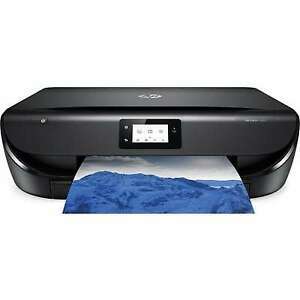 ★★★★★ Great personal (desktop) office printer for quick, small jobs. Color is very good and hard to distinguish from our color laser printer. ★★★★★ Price! Ease of use!